Amid the hustle and bustle of front Street, Port O Call is an oasis of fine cuisine. This intimate restaurant is one of the most popular spots for lunch or dinner in Bermuda. 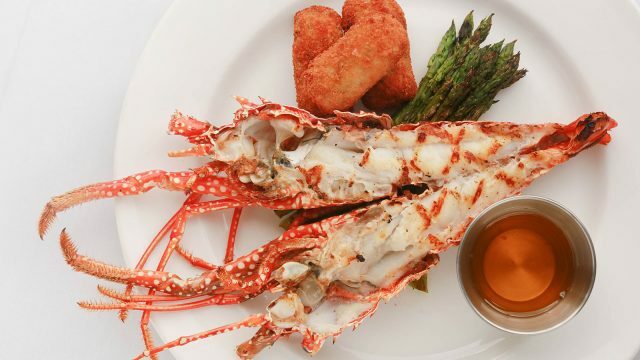 The innovative award winning contemporary menu features fresh local fish, homemade pastas and the best Bermuda produce – all at pleasantly modest prices. Amid the hustle and bustle of front Street, Port O Call is an oasis of fine cuisine. This intimate restaurant is one of the most popular spots for lunch or dinner in Bermuda. The innovative award winning contemporary menu features fresh local fish, Certified Angus steaks and the best Bermuda produce. Port O Call: a refined Front Street favourite for lunch, dinner or drinks. Our kitchen serves only the freshest and finest ingredients. Take a look at our menus to find out more! 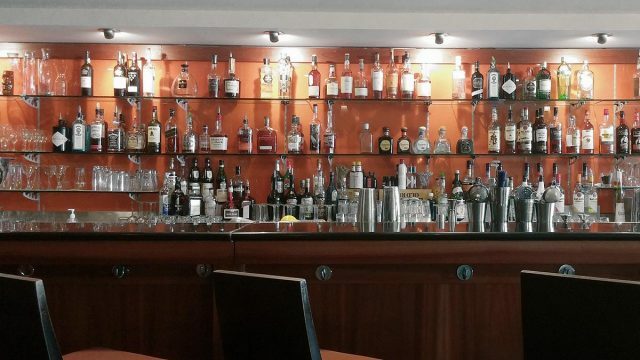 The friendly, knowledgeable staff behind our full bar can concoct a beverage to suit any palate. 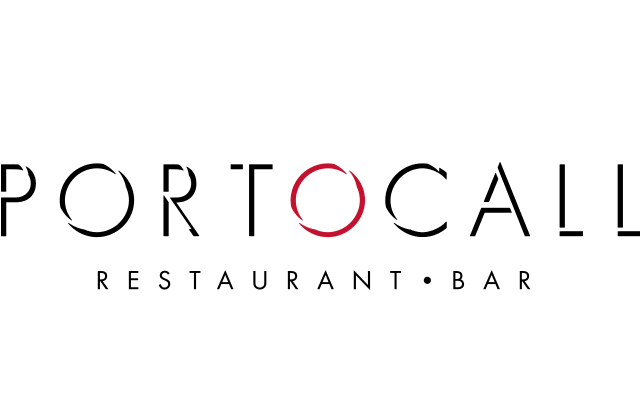 Port O Call’s modern, intimate setting provides the perfect backdrop for your event. Call or email us today! 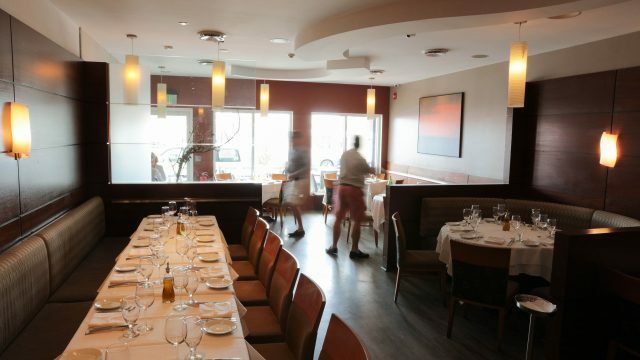 Experience a comfortable casual atmosphere with professional service whilst you enjoy our signature dishes. 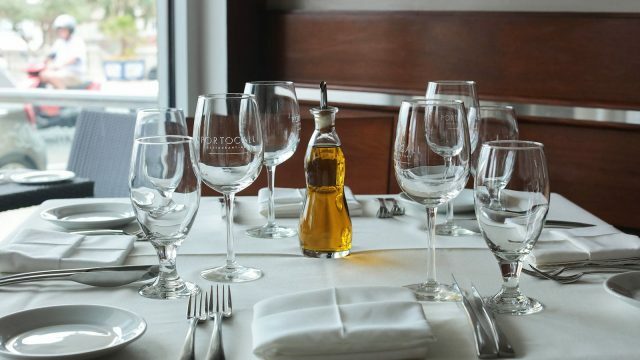 Combine with our extensive Wine Spectator award winning wine list featuring over 40 fabulous wines by the glass, and you are sure to have a meal to remember. Dine inside or on our al fresco harbour view terrace – either way you are sure to love the experience of superb service and a masterful menu in an elegant setting. From 12 noon to 2:30pm we would like for you to join us for a delicious a la carte luncheon in our main dining room.  Invite a friend or two and experience the refined atmosphere and cuisines of Port O Call. Return for dinner and let us pamper you with first class service, delicious wines and fine cuisine. Unwind in a sophisticated atmosphere and enjoy the company of those around you. Gather up to 16 of your closest friends and have an exclusive party in our elegant private dining room. Featuring a fifty-inch plasma screen TV with a surround sound system, personalized butler service and an assigned chef. Enjoy fabulous wines, your own customized menu, signature cocktails and deluxe desserts.